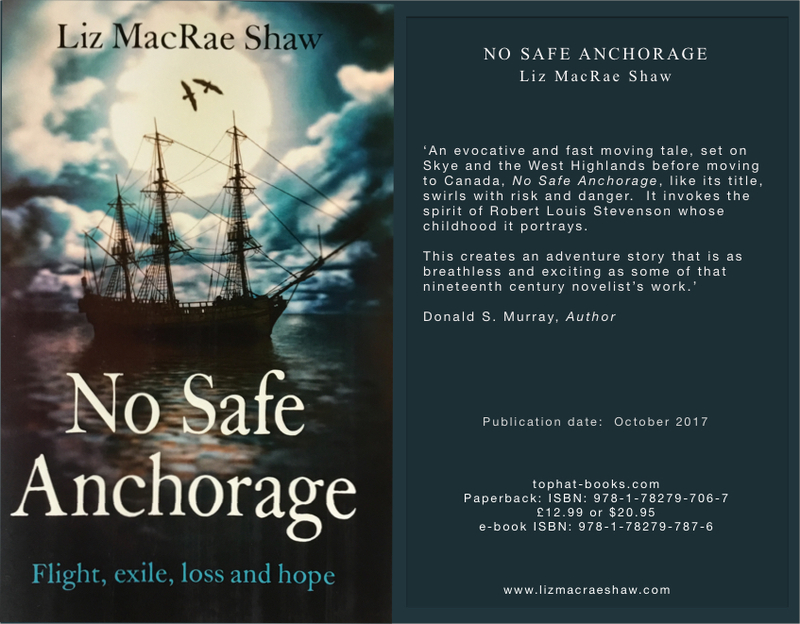 My second book, ‘No Safe Anchorage’ is coming out in October. Here is a preview of the cover. I’m very pleased with this dramatic image. As a seascape it’s different from the cover of my first book but both pictures are brooding and atmospheric. creative people, involved in Design, Art,Craft and Literature who live and work on the Isle of Skye.